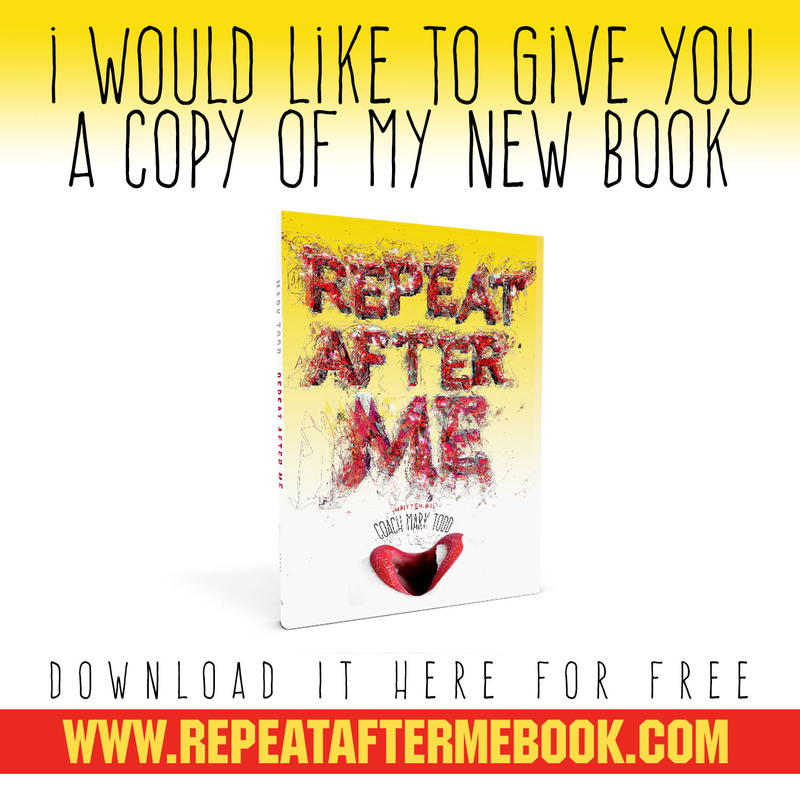 I just finished my first book, “Repeat After Me” (www.repeataftermebook.com) – and I am going to do something crazy. Im giving away the full e-version of my book for FREE. Thats right absolutely FREE. This isn’t a watered down e-book that some one else wrote. This is my book that I’ve worked on for the last 3 years. Everything that i learned from studying the most successful entrepreneurs of the last 100 years, I put in this book. 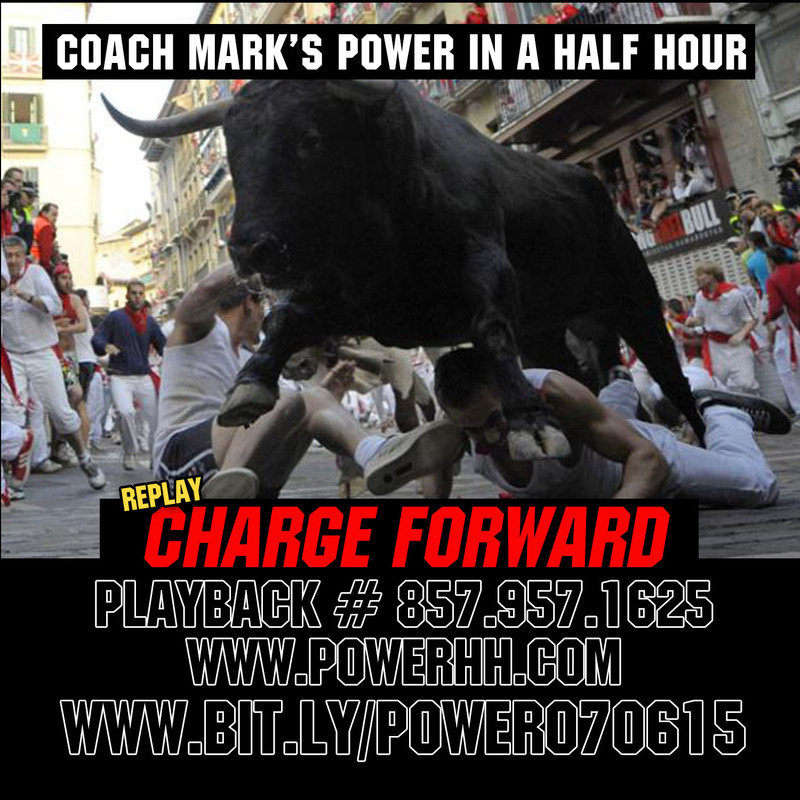 The same techniques & strategies that I talk about on Power In A Half Hour (www.powerhh.com) every week. The same strategies that have helped me to retire successfully before the age of 40. All i ask in return is that when you read, you send me some feedback. If you find something in the book of value, you share it with others. The reason I can give away my book for free is because a) making money on it isn’t my primary objective b) i am 1000% positive that if you download and actually read, your going to want to buy the physical version for your loved ones (which I’m essentially giving away at my cost as well), & c) I understand universal principles. I didn’t make them up, but i do know they work. I understand that in order to receive, you must first focus on giving. 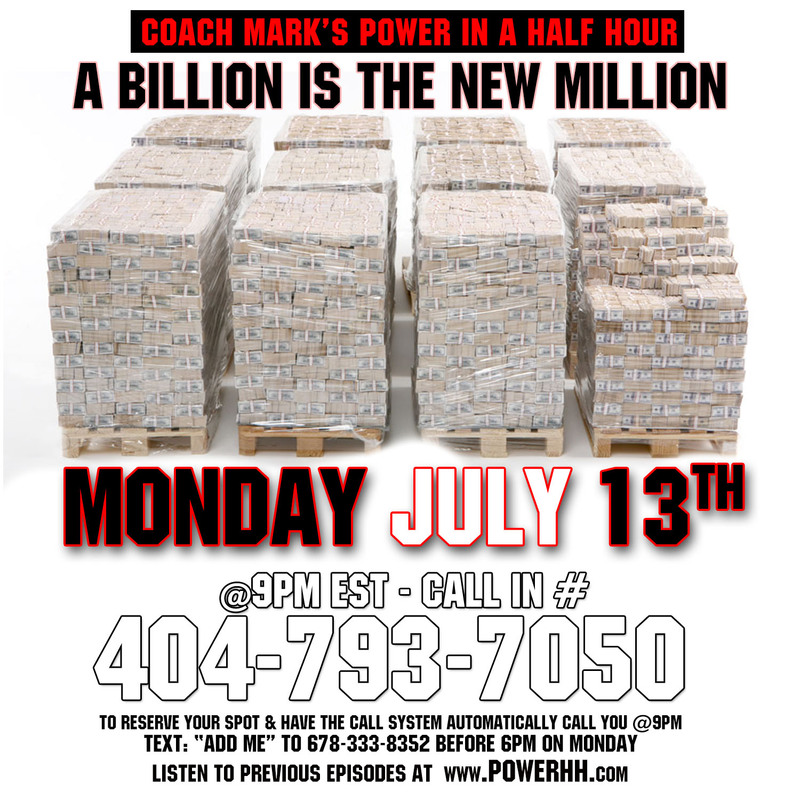 If I help enough people become millionaires, i will inevitably become a BILLIONAIRE. so please not on download this book, but please share with anyone you want to get to the next level with you. Time is what we want most but spend worse. The most important commodity that we have is our time. We can always get more money, but we can’t buy more time. In order to fulfill our greatest desires and goals, we need time. There is a myth that says successful people are always busy. Thats totally incorrect. Successful people are always productive. 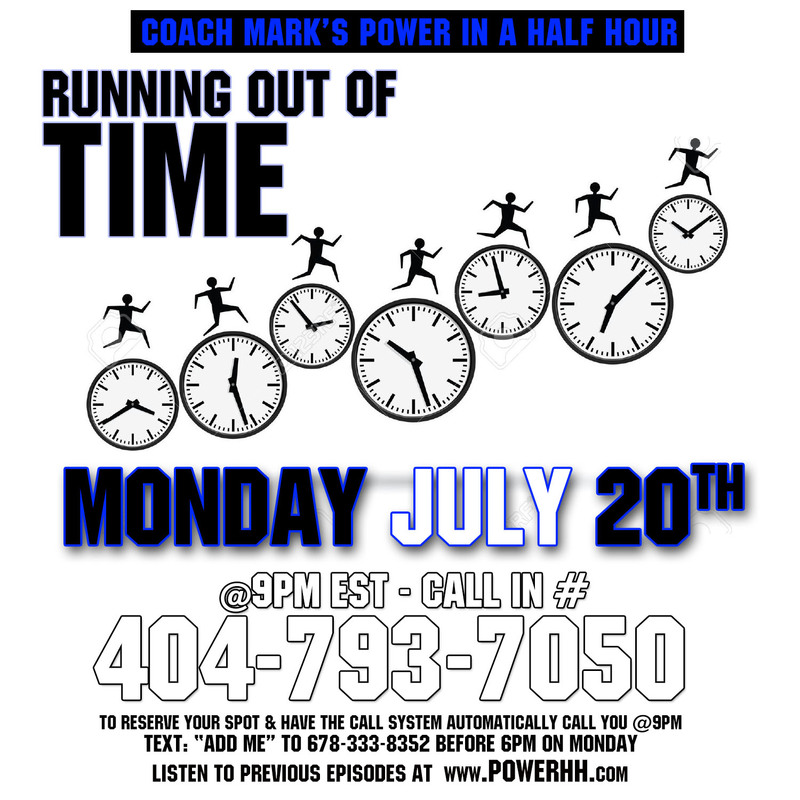 This week we will learn the difference between being busy and productive. 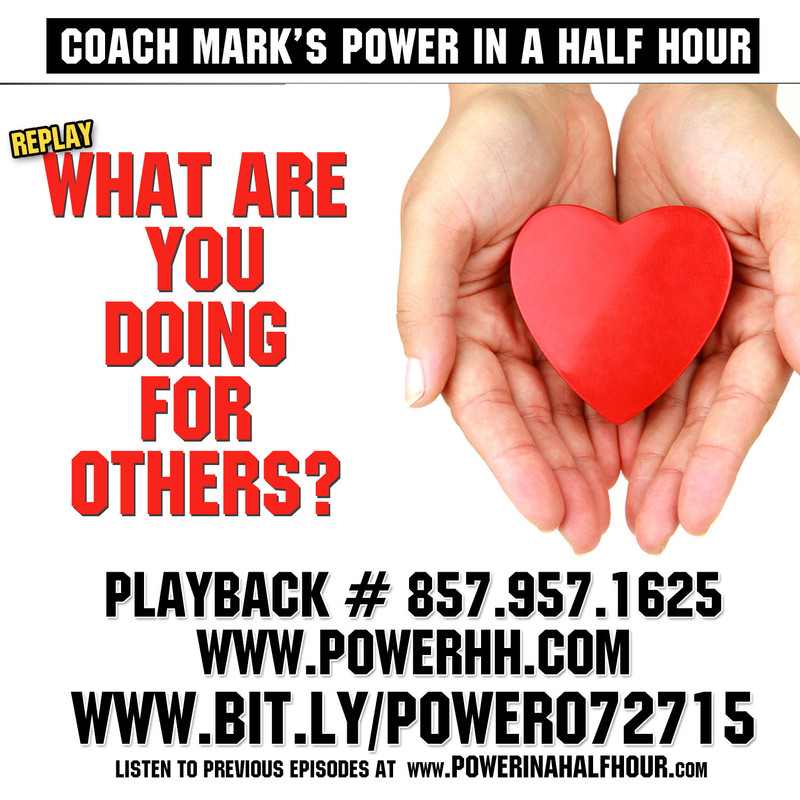 We will also learn how to more effectively use our time to accomplish all that we desire. This is a can’t miss show. We are half way thru 2015. Lets look back at the goals we set in January. Even if we have come off track a bit, its ok… We can get right back on track… Lets CHARGE FORWARD…. Lets keep going. The race towards our 2015 goals, is only half way done. Lets learn some strategies for getting back in the race so we can win.